IMCS offers a wide selection of Tees by tube or pipe size, wall thickness and material. 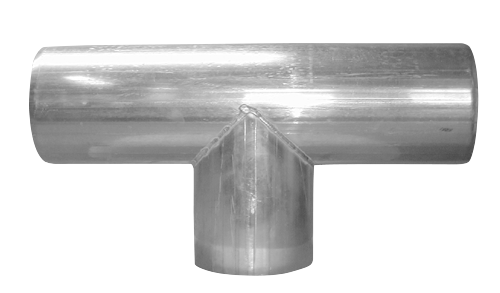 Tees are available in aluminum, stainless steel, carbon steel and galvanized steel. Sizes range from 1-1/2" through 12" O.D.